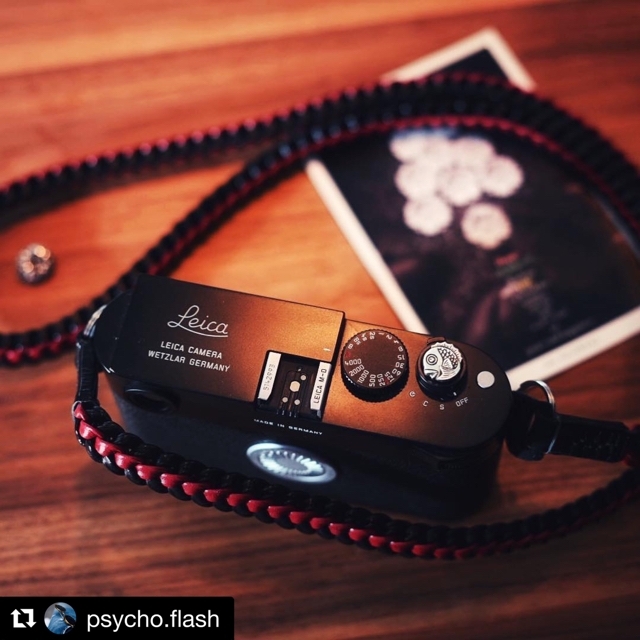 Look at that sweet "Japanese Medetai - Happy Fish" swimming on his beautiful Leica M-D. Thank you so much for photo @psycho.flash Enjoy! !